The name alone means luxury. So, if you are looking for Used Lexus Cars For Sale in Alexandria, Expert Auto can you help you with your buying process. Lexus is known as the most popular imported luxury auto company. The brand is also known for having superior reliability, which is why their vehicles requires a minimalist amount of maintenance as well as overall repairs throughout the car life-cycle. Lexus cars have outstanding customer satisfaction, which sets it apart from other competitors in the luxury brand competition. When buying a used Lexus, you do not have to worry about the integrity of the car. However, you should still check to be sure that you are getting a vehicle without any mechanical issues or maintenance problems right now or down the road. Sometimes buying a used car can be an exhausting task, but with these tips we hope to make it a little easier and fun. The first step is deciding on the type of Lexus that best suit you needs and matches your style. Lexus has a variety of models including SUVs, sedans, hybrids, and convertibles ranging in many different size, colors, and styles. The second step is determining your budget. This is a very important step when purchasing a used luxury vehicle. It would not be in your best interest to go over your budget and cause yourself to be in a bad financial situation. Knowing the different Lexus makes and models will aid you in this process by listing the starting prices for each type of used car. You may find yourself having to compromise the year or the features of the used model car you are trying to purchase. The third and final step is to look for certified pre-owned vehicles which means the car was tested for its overall performance and maintenance. The outcome of the test was positive and everything is working properly on the car. Expert Auto can help you navigate through the 13 different Used Lexus Cars For Sale in Alexandria, each with its unique characteristics, style, and size. 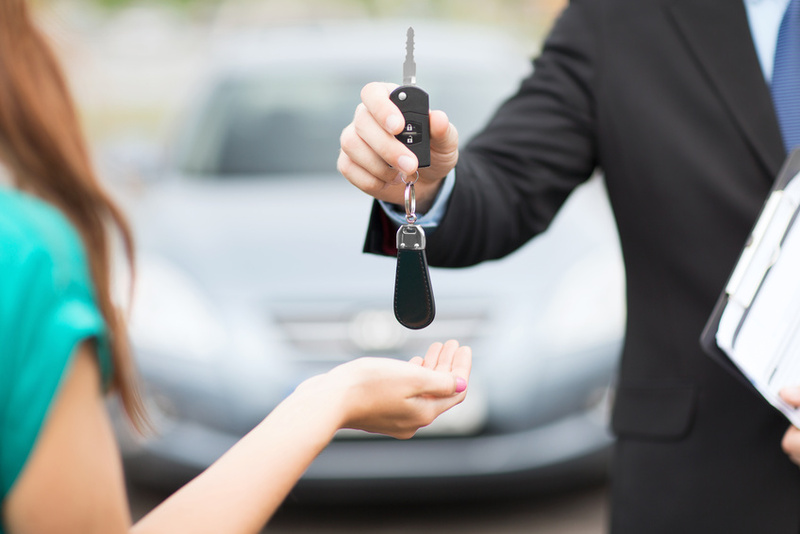 Call us (866)429-0970 and our staff can guide you to the right car ideal for his or her needs.